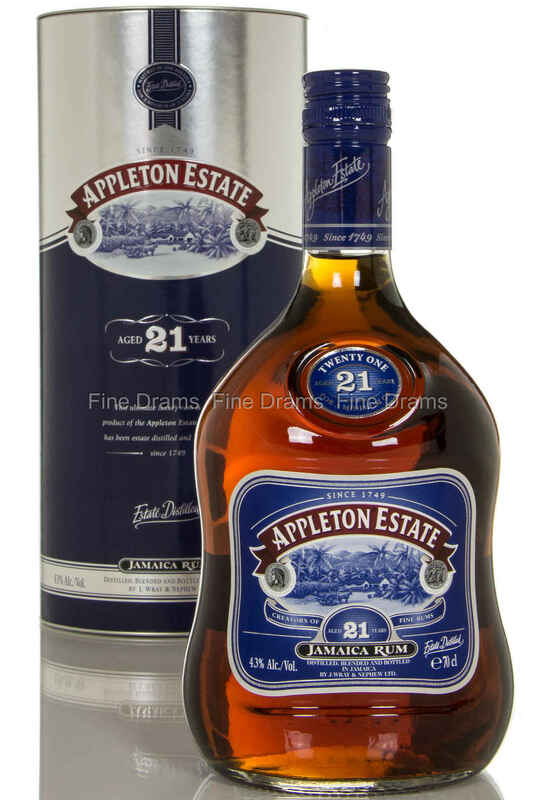 This rum is made from a combination of the finest rums from the Appleton Estate. These rums have been hand selected for their special character, aromas, and delightfully smooth flavours, all of which contribute to making this rum a perfect sipper. All rums in this bottle has aged no less than 21 years.